In this article, I have described a most simple and basic method of preparing fried Potatoes or Tale Hue Aloo as this dish is known as in the Hindi language. 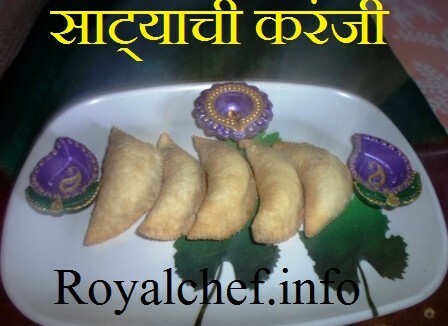 The recipe has been kept as simple as possible to make it suitable for new-homemaker to prepare at home. This basic Fried Potatoes preparation goes nicely with any kind of meal, including breakfast or packed meals. Boil and peel the Potatoes and cut them into medium sized pieces. Heat the Ghee in a Kadai and fry the Potato pieces until they are nicely browned. Then add the Pepper Powder and Salt as needed and mix nicely. While serving sprinkle with the chopped Coriander leaves. Note- Vegetable Ghee or Vanaspati can be added instead of Pure Ghee if so desired.